The competition for high-end displays is heating up. 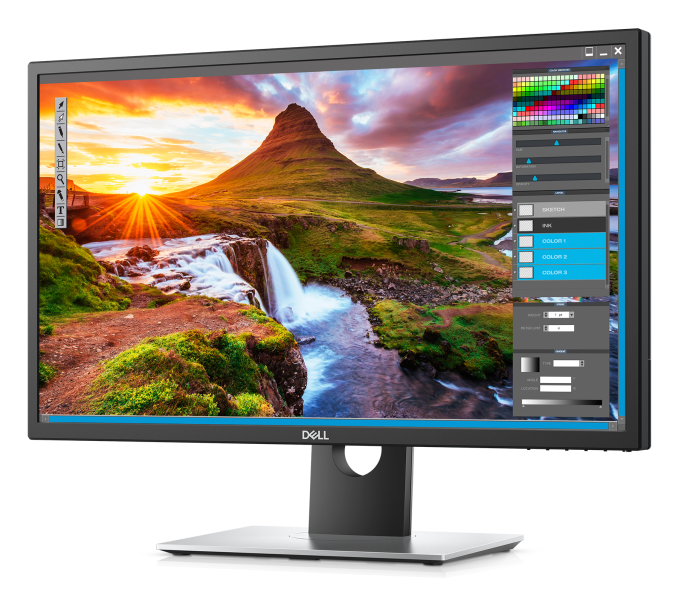 Dell UltraSharp UP2718Q, which is Dell’s latest 27-inch monitor, is compliant with both the HDR10 standard and the Ultra HD Premium specs. This type of compliance implies and excellent viewing experience and real-life like images. The new Dell UltraSharp UP2718Q was announced in Las Vegas earlier this year. The target users are designers and media professionals that have really high requirements on image quality. The price on Dell’s global site is US$1,999.99, which converts to about NZ$3,243 inclusive of GST. It will go on sale in the US on March 23rd. It’s been a busy period for Dell. The computer giant also released some other models in addition to the UP2718Q model. The budget sibling U2718Q lacks HDR10, but otherwise resembles UP2718Q. The 32-inch UP3318K model is a larger Dell monitor that will also hit store shelves shortly.